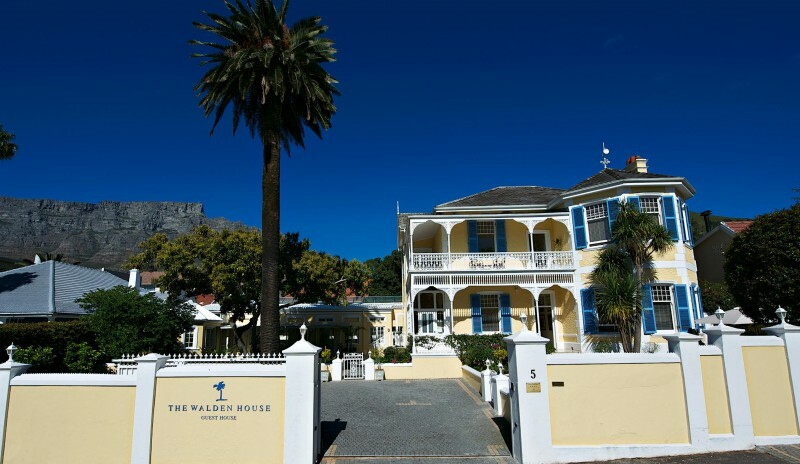 Nestled against the backdrop of majestic Table Mountain lies one of the Cape's finest guest houses - The Walden House. 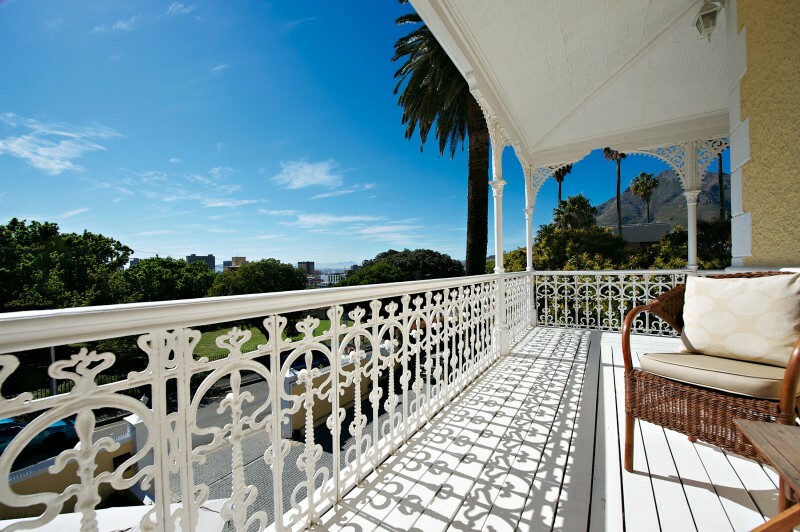 To some it is a luxurious retreat from which to explore the beauty of the Cape Peninsula. 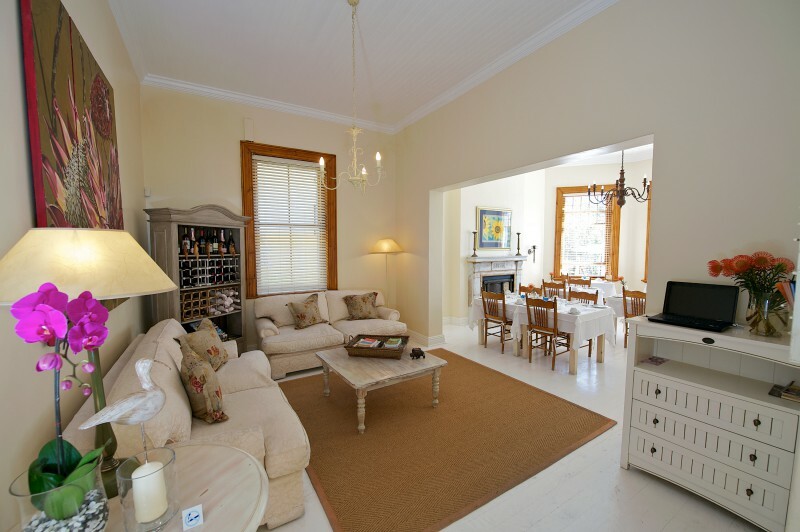 It is situated only five minutes from Cape Town's finest beaches, Table Mountain and the V&A Waterfront. 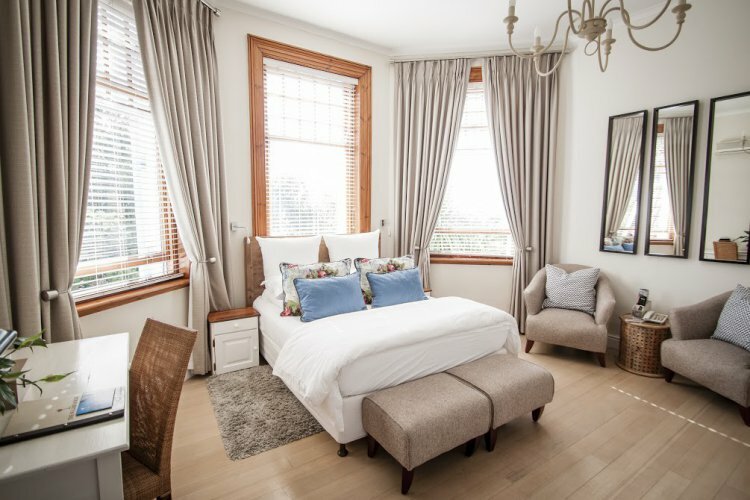 Built in 1900, this gracious Victorian home and garden suites, have been restored to it's original splendour and refurbished with the most elegant finishes. 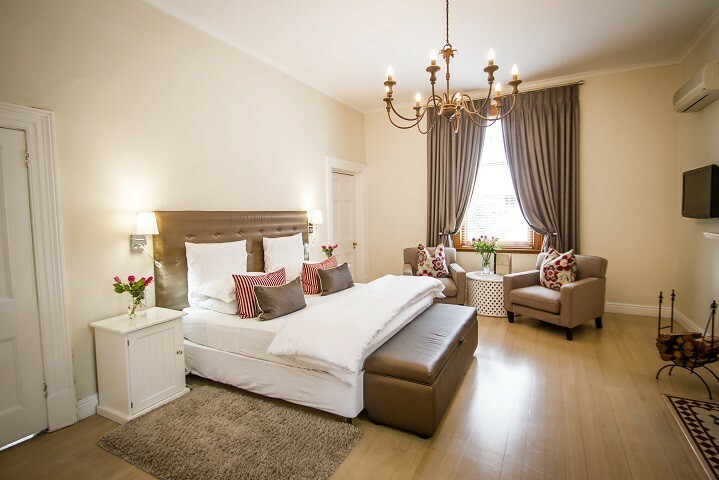 It has a colonial style, with a touch of Africa, and an open ambience without any clutter, with each piece of furniture selected with a purpose. Breakfast is always a treat at The Walden House. 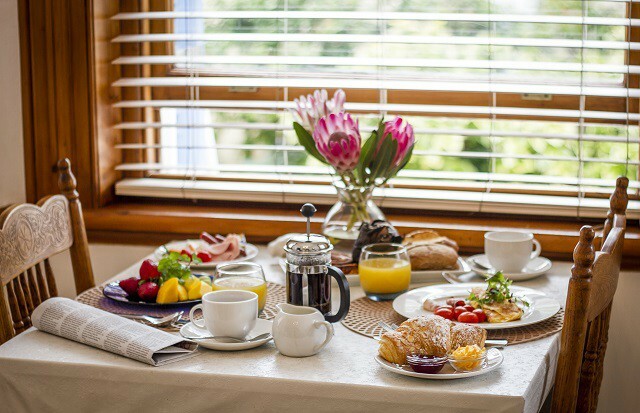 The in-house chef offers you a wholesome colonial breakfast in a warm and relaxed atmosphere. 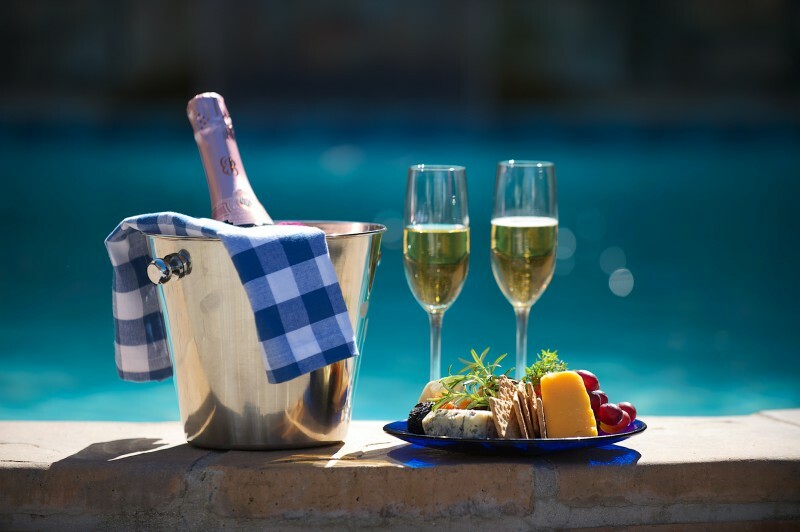 Breakfast can also be enjoyed outside, next to the fresh water swimming pool. 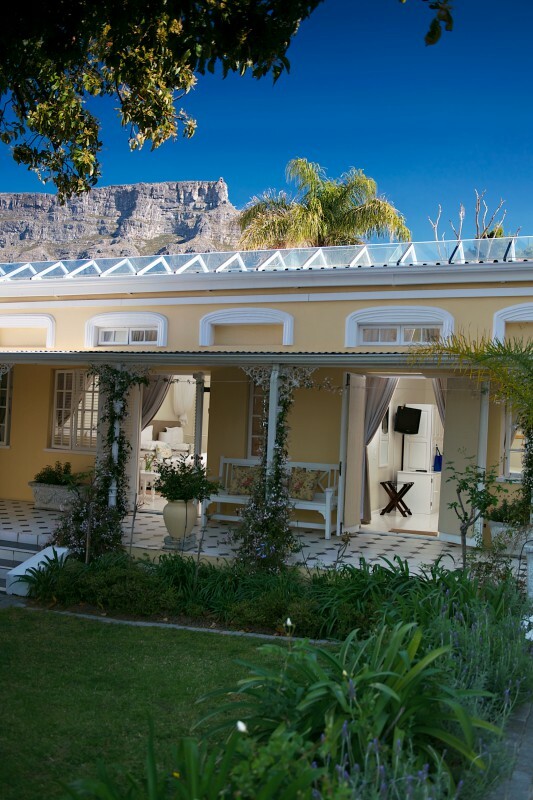 Situated in Tamboerskloof, The Walden House is the ideal base from which to explore the beauty of Cape Town. 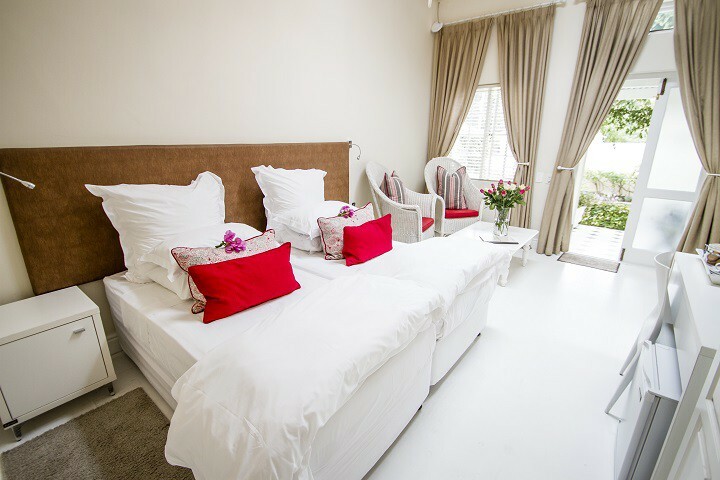 It is only five minutes from Cape Town's finest beaches, Table Mountain, the Waterfront and within a twenty minute drive from the famous Stellenbosch and Franschhoek winelands. 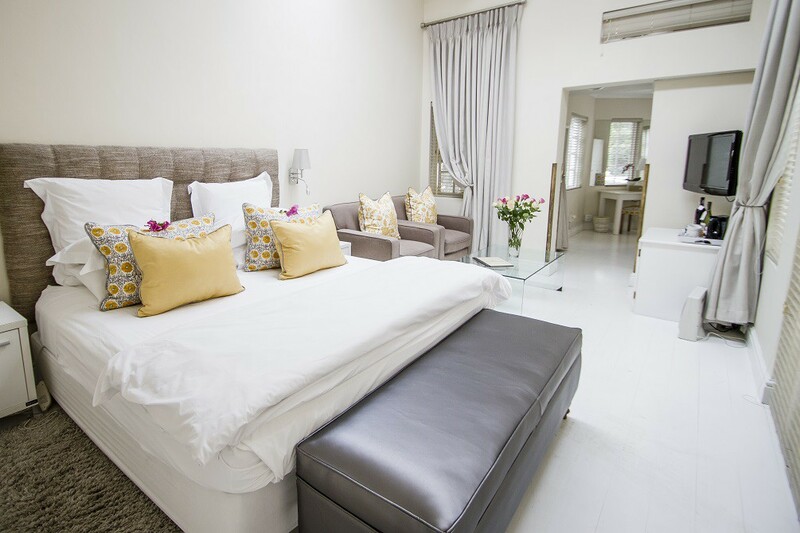 For a business person it offers ideal accommodation with easy access to Cape Town's central business district and International Airport. We offer secure parking on the premises. At The Walden House service is always attentive. Never intrusive. 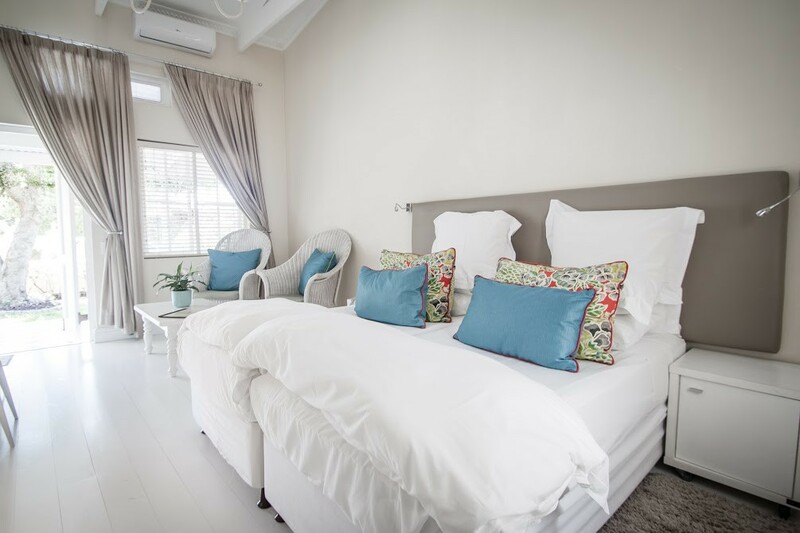 And if you need assistance in planning your day, laundry service, a tour or do a car hire, the reservations manager is always there to assist you. 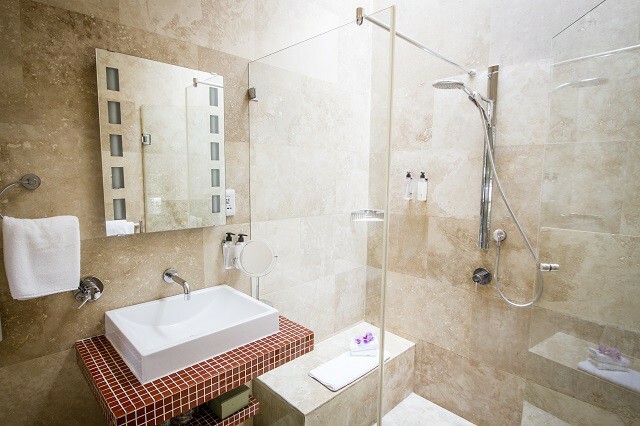 Whether on holiday or business, a stay at The Walden House will change your outlook forever.